Ed note: since this was first posted, Sony has released firmware updates for the a9 and mark 3 versions of the a7 adding significant new features no other camera has. Sony has just announced some amazing (though not unexpected) new stats proving that they are number one is mirrorless sales—that’s going to grab headlines, but another fact I’ll explain is equally as important. The first bit of crucial news is that Sony has held the number one spot in the full frame market for the entire first half of 2018. According to the press release, (see below), four out of every ten full-frame cameras sold in the U.S. are from Sony. The second important stat though is that Sony has also held the top spot in mirrorless cameras in both units-sold and dollars for the last six years. 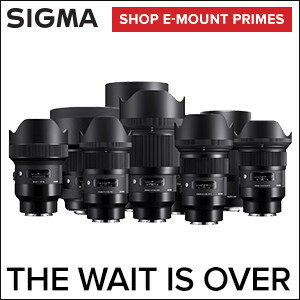 This news should come as a bit of a shock to the Nikon and Canon fans that have recently been flooding the comment sections of the photography world with memes depicting the death of Sony’s digital imaging business at the hands of the upcoming Nikon mirrorless camera. Holding the number-one spot for all of 2018, Sony’s not going anywhere, no matter what cameras come from Nikon or Canon. This is especially true when you consider that Nikon and Canon will largely be selling mirrorless systems (when they arrive) to their existing DSLR shooters. Nikon and Canon would have to upend the full frame market to unseat Sony. Considering that Sony has invested billions of dollars into their imaging operations (see this story on smartphones) and has been responsible for all of the recent advances in full frame cameras, and this starts to look like a position Sony’s likely to hold onto. I’m almost more impressed to find out that Sony has been the leader in the sales of mirrorless cameras for six years—essentially since before their full-frame cameras started shipping. When you think of the actual size of the mirrorless market, this is amazing. Olympus and Fujifilm particularly have their loyal supporters, but it seems they’re not selling like Sony. While the last few years of camera development and product releases from Sony have been exciting, we are about to enter the most competitive era since digital photography overtook film. The traditional dominance in this marketplace has been completely shaken up with a new player in the number one spot, and the traditional players playing a massive game of catch-up. 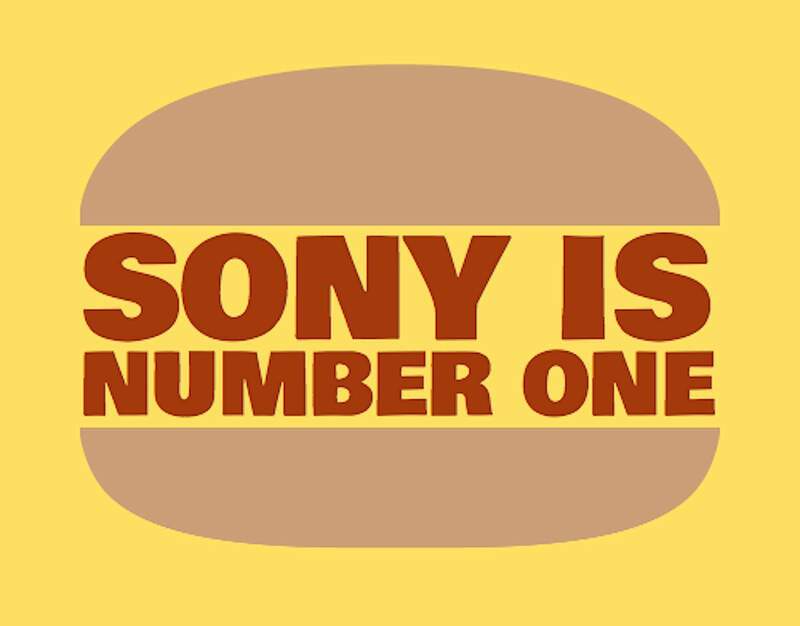 Congratulations to Sony for the market position news, I’m impressed, and knew you had it in you. SAN DIEGO, Aug. 15, 2018 – Sony Electronics, Inc. – a worldwide leader in digital imaging and the world’s largest image sensor manufacturer –today announced that it has overtaken and held the No. 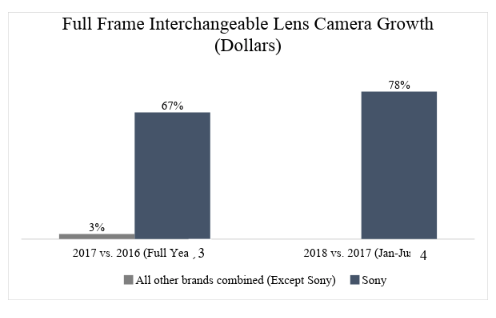 1 overall position in the United States full-frame interchangeable lens camera market in the first half of 2018, in both dollars and units¹. In fact, four out of every 10 full-frame cameras sold during this time period have come from the Sony brand¹. Additionally, Sony has announced that within the overall mirrorless market, it has held the No. 1 position in both dollars and units for more than six years². These strong results can be attributed to the company’s leadership in transitioning the market from older DSLR technology to next-generation mirrorless cameras. Source: The NPD Group, Inc., U.S. Retail Tracking Service, Detachable Lens Camera, Sensor Size: Full Frame, Based on dollar and unit sales, Jan. – June 2018. Source: Sony internal historical data sources. Source: The NPD Group, Inc., U.S. Retail Tracking Service, Detachable Lens Camera, Sensor Size: Full Frame, Based on dollar sales, Jan.- Dec. 2017 vs. Jan.- Dec. 2016. Source: The NPD Group, Inc., U.S. Retail Tracking Service, Detachable Lens Camera, Sensor Size: Full Frame, Based on adjusted dollar sales, Jan.- June 2018 vs. Jan.- June 2017. Sales are adjusted for 5wk Jan. 2018 vs. 4wk Jan. 2017.